Welcome to the EcoCloud 2018 Annual Event. This year’s event will feature industrial speakers and EcoCloud researchers on June 18th and 19th. For the last several years, Google has been leading the development and real-world deployment of state-of-the-art, practical techniques for learning statistics and ML models with strong privacy guarantees for the data involved. I’ll introduce this work, and the RAPPOR and Prochlo mechanisms for learning statistics in the Chromium and Fuschia open-source projects. Then I’ll present a new “exposure” metric to estimate the privacy problems due to unintended memorization in machine learning models—and how it can allow extracting individual secrets, such as social security numbers. Finally, I’ll give an overview of the practical techniques we’ve developed for training Deep Neural Networks with strong privacy guarantees, based on Differentially-Private Stochastic Gradient Descent and Private Aggregation of Teacher Ensembles. Úlfar Erlingsson is a Senior Staff Research Scientist in the Google Brain team, currently working primarily on privacy and security of deep learning systems. 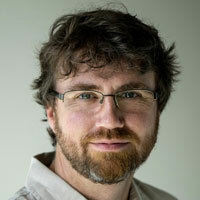 Previously, Úlfar has led computer security research at Google, and been a researcher at Microsoft Research, Silicon Valley and Associate Professor at Reykjavik University. Úlfar was co-founder and CTO of the internet security startup Green Border Technologies and Director of Privacy Protection at deCODE Genetics. Úlfar holds a PhD in computer science from Cornell University. Machine Intelligence (MI) is a new class of computing workload of sufficient importance to rethink computing from top to bottom. This is the beginning of the real age of massively parallel computing, combined with a new dominant data class — high-dimensional probability distributions. This talk will discuss how physics constrains silicon processor evolution, as performance demand is exploding, and what is needed in terms of abstraction to make programming tractable. Simon is co-founder, CTO and EVP Engineering of Graphcore, a British start-up developing processors ground-up for machine intelligence. Graphcore is Simon’s third processor start-up, preceded by Element14 (acquired by Broadcom in 2000) and Icera (acquired by Nvidia in 2011). Before that Simon was responsible for processor design at STmicro, via the acquisition of Inmos. Many of Graphcore’s engineers share this heritage of developing new types of processor and software tools for newly emergent workloads. The web is built on top of a few fundamental protocols: HTTP, TLS, and DNS. The architecture of the web today is very different from what is taught in computer networking classes. We will examine some of the impacts of recent changes and how internet standards such as HTTP/2 and DNS over HTTPS are being developed to improve user privacy in the new architecture. 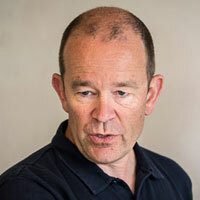 Nick Sullivan is a leading cryptography and security technologist. As Head of Cryptography at Cloudflare he is responsible for overseeing all cryptographic products and strategy. 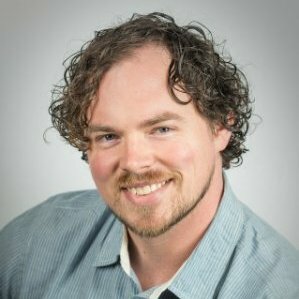 He was instrumental in building Cloudflare’s security engineering team and led major projects such as Keyless SSL and TLS 1.3. Hong is an Intel Fellow and has been with Intel for 22 years. He has managed the Microarchitecture Research Lab (MRL) in Intel Labs since 2006. 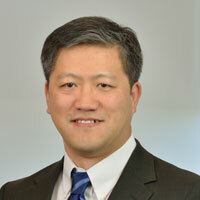 Hong is a member of Intel’s Corporate Research Council (CRC) and responsible for guiding external research investments in two areas: computer architecture and emerging technologies. He is the managing sponsor who helped launch two recent Intel University Research programs (aka ISTC), one on Agile arch/design in 2017 and the other on Foundational uarch research (FoMR) jointly with NSF in 2018. Ideally located in the heart of Lausanne, the Olympic Capital in French speaking Switzerland, the Lausanne Palace Hotel enjoys a superb view across Lake Geneva and the Alps. The beauty of its surrounding landscape makes it an exceptional place. The recognition since 2007 by UNESCO of the Lavaux region(10 km from the Lausanne Palace Hotel) on the list of “Real World Heritages” serves as proof of its uniqueness. At the heart of Lausanne, the Lausanne Palace Hotel offers you an ideal base from which to discover Lausanne and quickly and easily access the different services in surrounding areas. 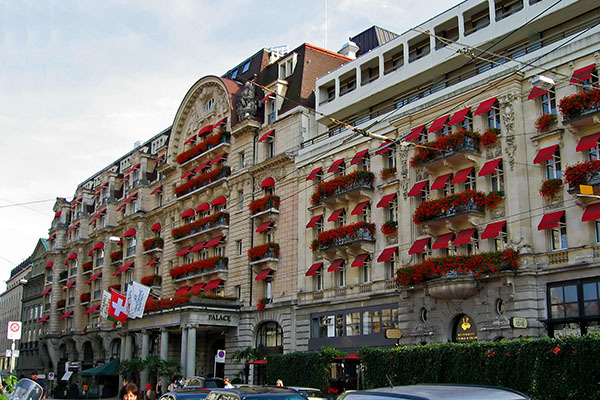 Complete list of hotels in Lausanne: city hotels. Note: If you would like to book a room at the Lausanne Palace Hotel and receive the discounted EPFL rate for the event, please mention “EcoCloud Annual Event” whilst booking by phone. Please note that you cannot obtain this rate by booking online. Genève-Cointrin is the nearest airport (60 minutes). The Zürich Airport is located 2:30 away by train. From these two airports, you can take a train to Lausanne railway station which is 500 meters from the hotel. Take the N5 toward Geneva (Genève)/ Nyon /Lausanne. Then take the A9 toward Simplon / Grand-Saint-Bernard / Lausanne. Rejoin the Swiss motorway A1 toward Lausanne-Sud / Geneva (Genève) then Lausanne-Ouchy / Lausanne-Maladière / Lausanne-Malley / Lausanne-Centre. Take exit no. 2 and continue on the Avenue du Chabalais for 1.5 km. At the roundabout, continue straight ahead on Avenue de Provence then on Avenue de Tivoli. Continue on the Avenue Jules Gonin then Rue du Grand Chêne. Daily passes at CHF 20.- are available at the reception of the hotel. The hotel parking is available 24 hours a day 7 days a week.